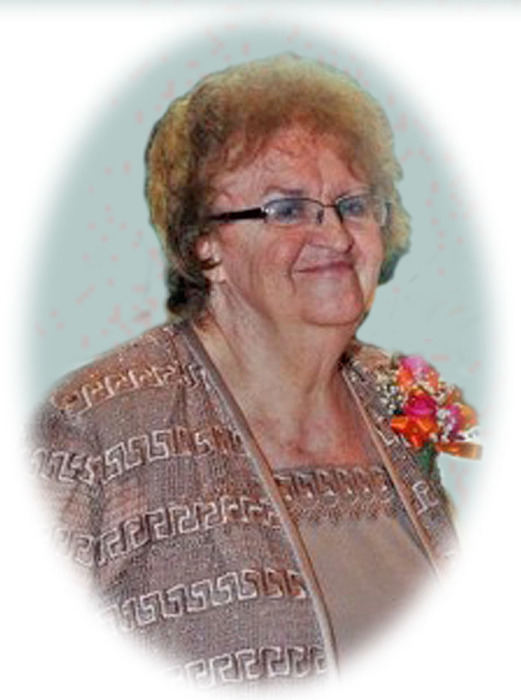 Obituary for Dorothy J. Toth | Jennings Calvey Funeral and Cremation Services, Inc.
Dorothy J. Lavriha Toth, 86, of South Abington Twp., died Monday at Elmcroft of Mid Valley, Peckville. She was the widow of Stephen J. Toth, who died Sept. 8, 2010. The couple had celebrated their 56th wedding anniversary. Born Oct. 4, 1932, in Clifford, daughter of the late Joseph and Mary Zedar Lavriha. She was educated in the Clifford school and was a graduate of Forest City High School. Before retirement, she was a Matrix technician for RCA, later Thomson Electronics, Dunmore, where she was employed more than 40 years. A devoted wife and loving mother, she enjoyed spending time with her family. A homemaker at heart, she enjoyed cooking and working in her garden. 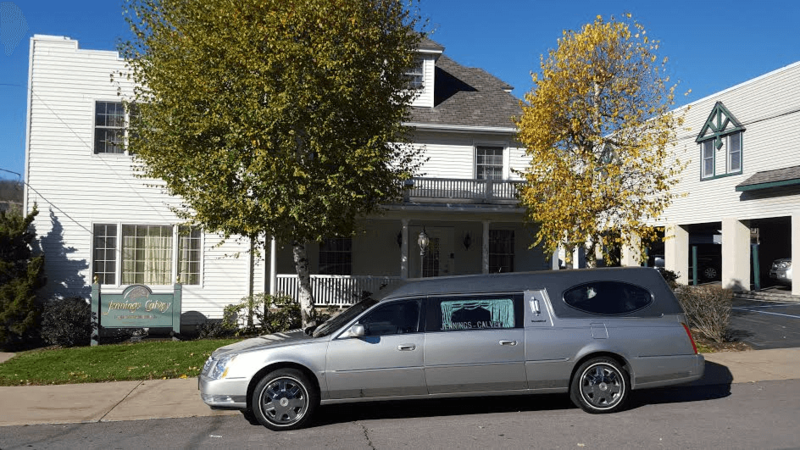 She idolized her grandchildren and was proud to attend their activities and events. She was an avid animal lover. Her gentle smile will be sadly missed by all who knew and loved her. Surviving are two sons, Stephen J. Jr., Clarks Green; and Gary J. and wife, Chris, South Abington Twp. ; a daughter, Mary Jo Yurkovic and husband, Michael, Dickson City; a sister, Caroline Kropovitch, Clifford Twp. ; six grandsons, Michael, Todd and Chad Yurkovic, Brandon Toth, Connor Toth and Brian Felkowski; two granddaughters, Ashley Yurkovic Gouldsbury and Brandi Felkowski Silverstein; two great-grandsons, Nolan Felkowski and Stephen Yurkovic; eight great-granddaughters, Julia Yurkovic, Alivia Yurkovic, Emma, Ava and Maya Gouldsbury, Helena Toth, Mia Felkowski and Riley Silverstein; nieces and nephews. She was also preceded in death by son, David Toth; a brother, Joseph Lavriha; and three sisters, Veronica J. Mayers, Agnes Brozonis and Marion Medvid. A Mass of Christian Burial will be Thursday at 9:30 a.m. from Church of St. Gregory, 330 North Abington Road, Clarks Green, to be celebrated by the Rev. John M. Lapera. Interment will be private at the convenience of the family (weather permitting), Hickory Grove Cemetery, Waverly. The family will receive relatives and friends Thursday, 8:30 to 9:30 a.m., at the church. Memorial contributions may be made to Griffin Pond Animal Shelter, 967 Griffin Pond Road, South Abington Twp, PA 18411.